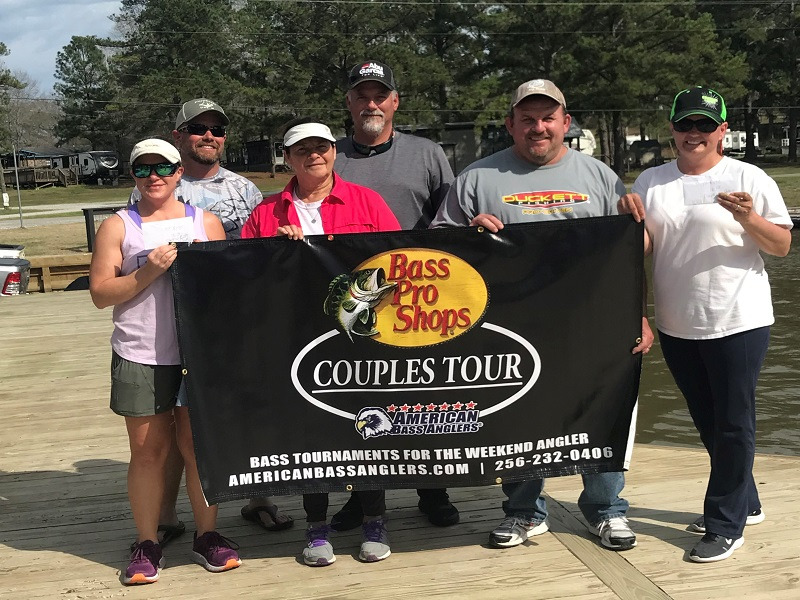 ATHENS, Ala. – The North Alabama Division of the 2019 Bass Pro Shops Team Tour operated by American Bass Anglers will hold its second event of the season on April 12, 2019 on Neely Henry Lake in Gadsden, AL. 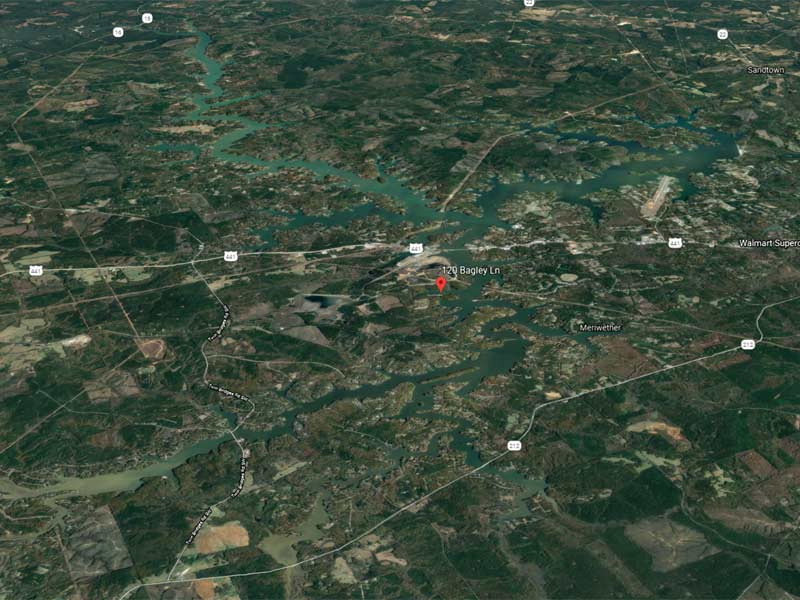 The competitors will launch at Coosa Landing located at 200 Lake St, Gadsden, AL 35903. Registration begins at 4 p.m. local time at the stage trailer at Coosa Landing, with the tournament briefing to begin at 6:30 p.m. Friday evening. Registration begins at 4:00 p.m. CST on Friday, April the 12th at the tournament trailer located at Coosa Landing. Anglers will be blasted off begin at safe light with weigh-in beginning at 3:00 p.m. CST on Saturday. The entry fee for this event is $210 per boater and $105 per co-angler. This event offers a Big Bass Option Pot of $10 per boater and $5 per co-angler. The Registration & Briefing for this event will be held at the stage trailer on Friday April 12, 2019. Located at Goose Pond, 200 Lake St, Gadsden, AL 35904 from 4:00pm to 6:00pm with the meeting at 6:30pm local time.